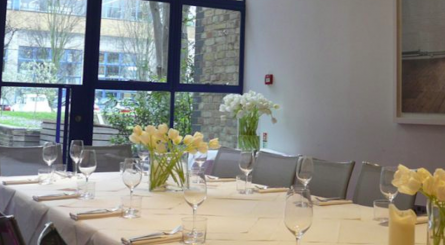 Leaving parties, team celebrations and friends’ get togethers often end up with around this number of guests. 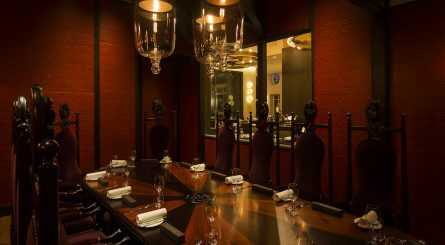 It’s a great size –small enough to still feel intimate but big enough not to have to worry about awkward silences. 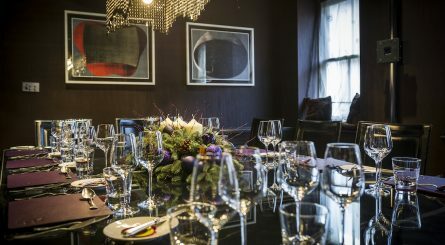 Small team meetings, brainstormings, high level discussions, board dinners and power lunches are top of this category for corporate events, while private do’s are much more varied ranging from birthday parties, celebrations, high end hen and stag dinners and family lunches. 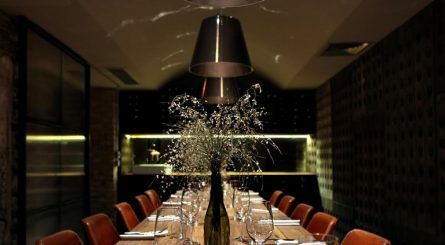 Restaurants, hotels, bars and clubs throughout London boast a huge range of private rooms that cater to this size. 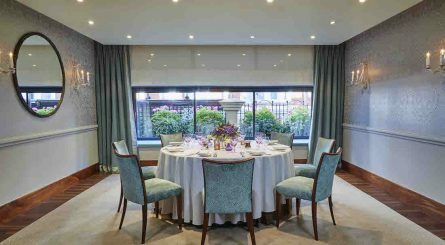 From City venues with amazing views of the Capital’s skyline to Michelin starred restaurants, gastro-pubs, riverside rooms and sumptuous hotels, there’s so many to choose from we recommend starting with the cuisine of choice within your chosen area and then looking at venues. 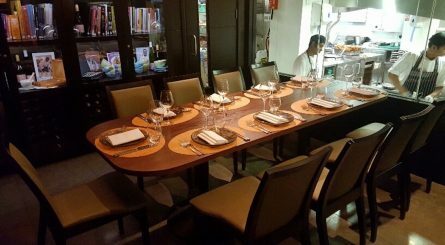 Top tip: Some restaurants will still allow this number of guests to choose from a reduced a la carte rather than a function menu, even if you’re holding the event in their private dining room. 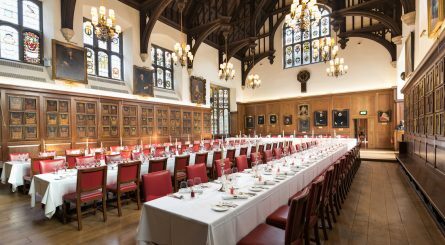 If you’d like your guests to have a choice – it’s worth checking! 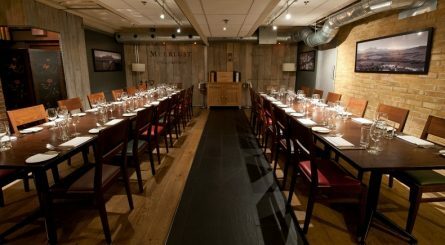 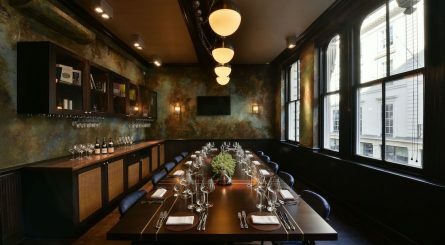 The private dining room at Margaux in South Kensington can accommodate up to 18 seated guests for a variety of events. 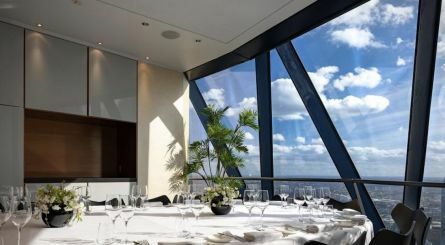 With breathtaking views of the London skyline, the private dining rooms at Searcys at The Gherkin can accommodate 18 – 50 guests or 25 – 60 guests for standing receptions. 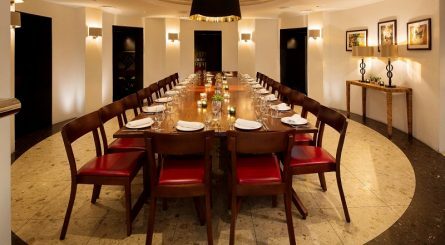 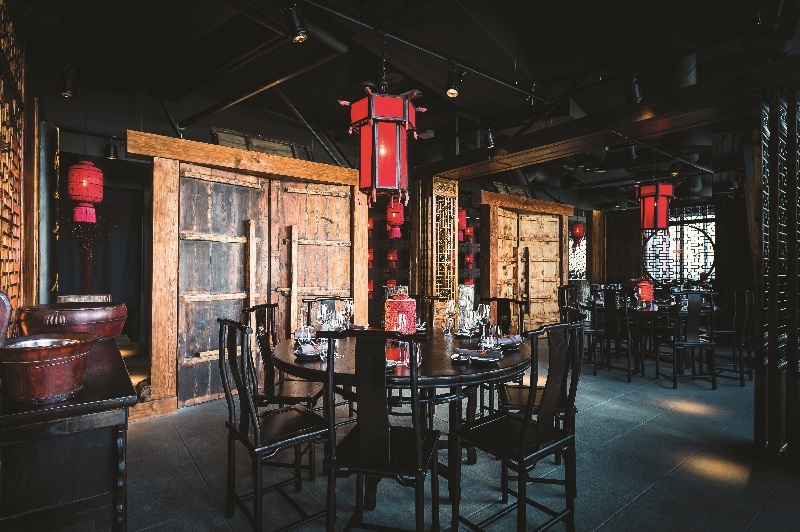 The two private dining rooms at The Restaurant at The Capital in Knightsbridge can respectively accommodate 14 and 24 seated guests. 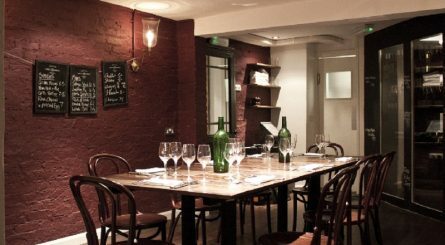 Vivat Bacchus in Farringdon has two private dining rooms respectively seating 12 and 40 guests & a semi-private room seating up to 50.